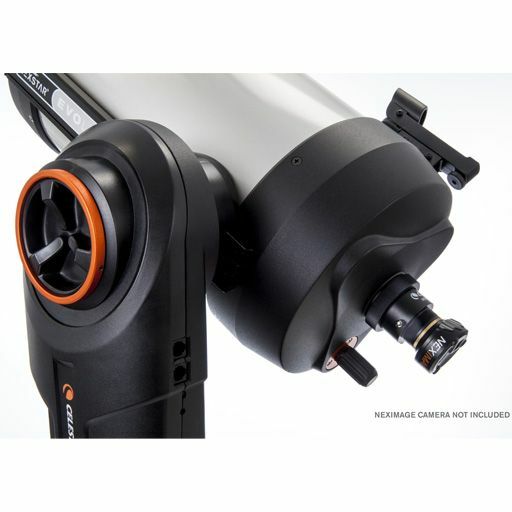 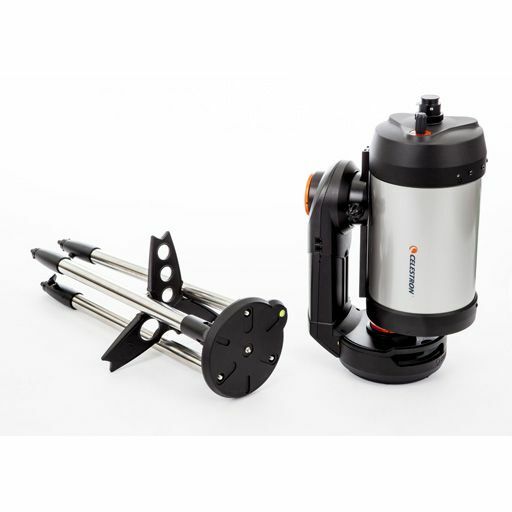 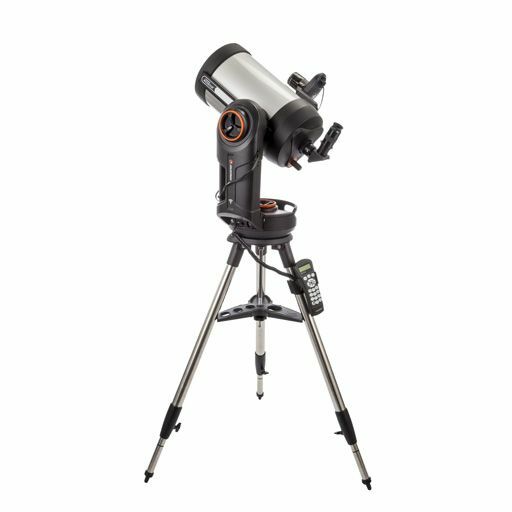 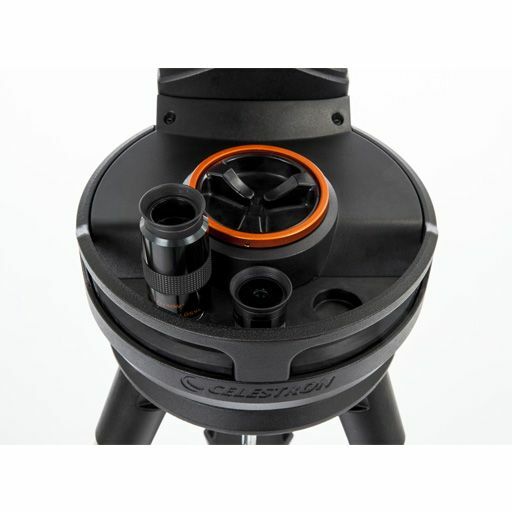 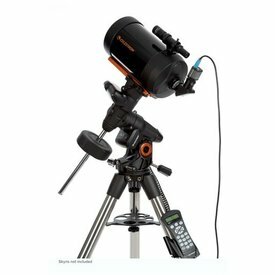 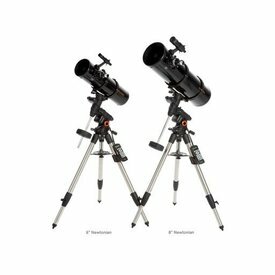 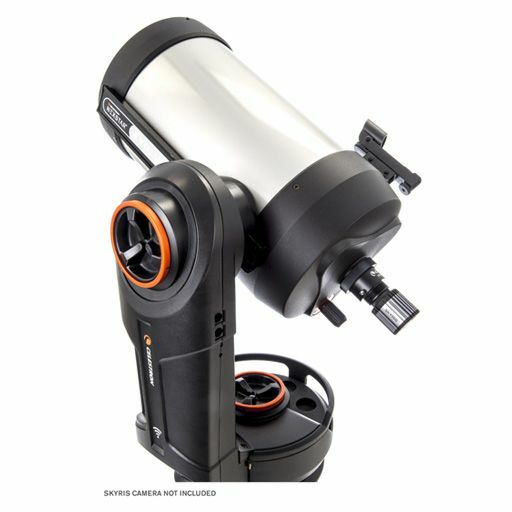 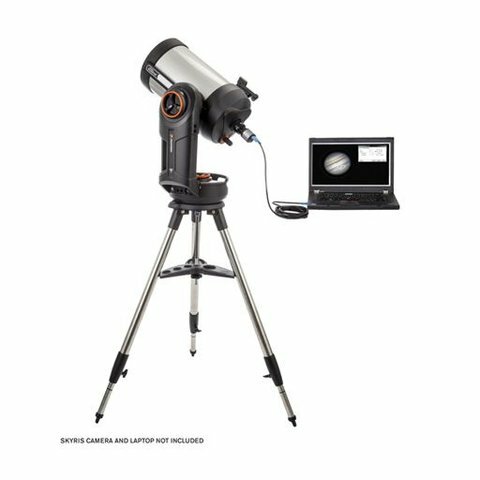 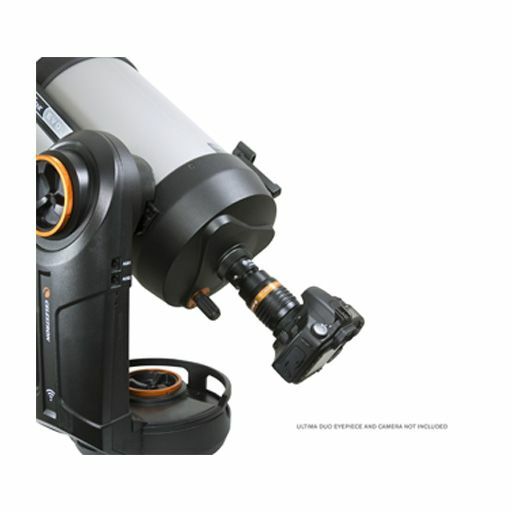 Celestron's first Schmidt-Cassegrain telescope with integrated SiFi allows you to leave your hand control behind and slew to celestial objects with your smartphone or tablet. 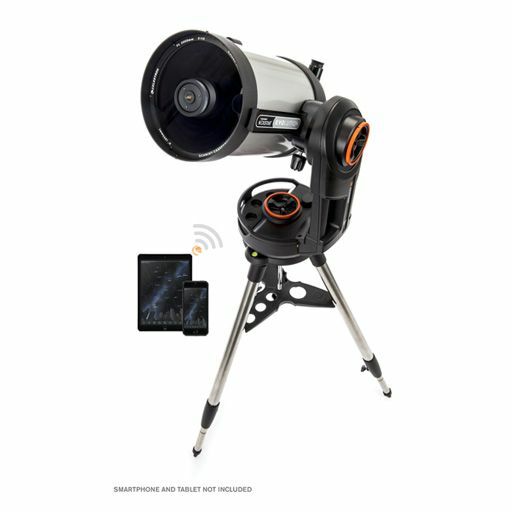 By connecting to NexStar Evolutions built-in wireless network, you can explore the univers with the Celestron mobile app for iOS and Android. 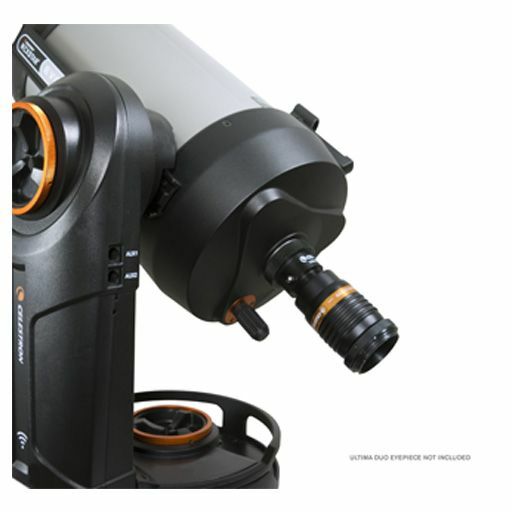 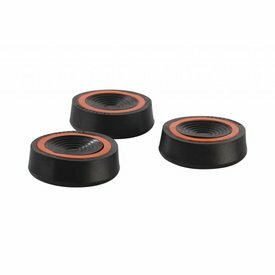 This scope is compact and portable, and its rechargeable battery provides 10 hours of continuous observing.